Michael B. Jordan gets back into the ring as Adonis Creed in Creed 2. 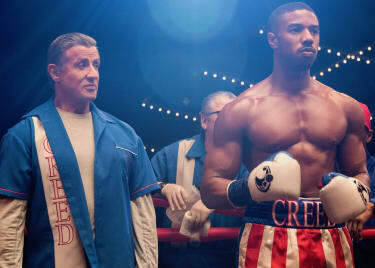 The movie is both the first sequel to 2015’s smash hit Creed, and the eighth installment in the Rocky franchise. In Adonis’s first movie, he built up his own identity as a skilled boxer. With the help of trainer Rocky Balboa (Sylvester Stallone), Adonis defined himself while also embracing the legacy and name of his famous father, Apollo Creed. 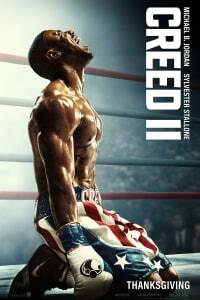 Things get more complicated in the new film, directed by Steven Caple Jr. Creed 2 dives deeper into the connections between two generations of boxers, with familiar faces returning to the cast, and a new challenger who’ll dramatically raise the stakes for Adonis. Expect bigger fights and more powerful emotional punches. Here’s how Creed 2 will hit harder than the first movie. Creed followed in the footsteps of the original Rocky. At the film’s climax, Adonis was defeated by “Pretty” Ricky Conlan. And yet he held his own in the ring, proving his talent and silencing naysayers. Now that Adonis has respect and recognition as a genuine boxer, a new and far more difficult opponent steps forward. Flashback to 1985, when Dolph Lundgren’s Ivan Drago was the most threatening villain in the Rocky franchise. The Russian heavyweight champion was emotionless and heartless. He killed a showboating Apollo Creed during an exhibition match, changing Adonis’s life — and Rocky’s. 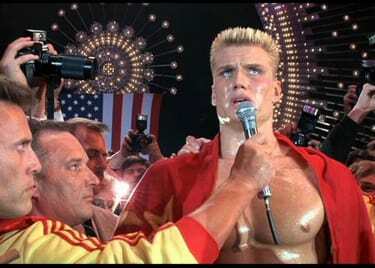 Now Drago’s son Viktor (played by fighter Florian Munteanu) wants to fight Adonis, and the still somewhat untested “Donnie” Creed can’t help but accept Viktor’s challenge. Adonis and Rocky must square off against with the team that killed Apollo. The bout is a chance for redemption, but also has potentially hidden dangers. One is that his focus on success as a boxer might shift Donnie’s focus from what should really matter in his life. Adonis is about to become a father. He and girlfriend Bianca (Tessa Thompson) are expecting, and given Bianca’s progressive hearing loss there’s reason to wonder if their child might face the same condition. And if Adonis agrees to fight Viktor, you can bet that Bianca isn’t going to be thrilled about a second-generation dustup taking place under the shadow of Donnie’s father’s death. 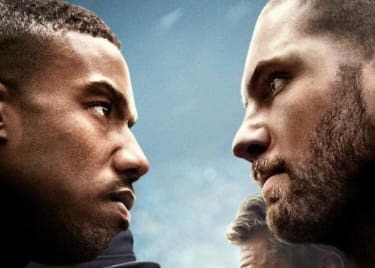 Creed 2 fits right in, and raises the stakes much higher than what we saw in the last movie. As Adonis shifts his focus to Viktor, Bianca starts to question her partner’s priorities. Even though Rocky still completely supports Adonis, he also questions the young fighter’s motives. Rocky doesn’t want Adonis to repeat Apollo’s mistakes; going too far to prove something won’t matter to if Adonis winds up just like his father. Creed 2 gets in the ring on November 21.